There are still great savings on TANE Bundles this week only. 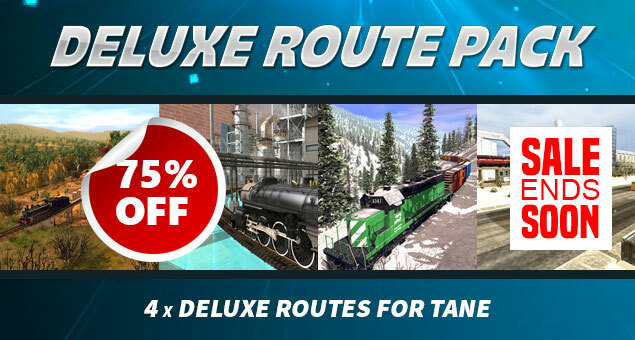 Four great DLC Routes at one crazy low price. Expand your TANE collection with these routes full of sessions and awesome additional content. Take the 125 mile drive down the ECML from Edinburgh all the way through to Newcastle stopping at a dozen stations along the way. Today you're in charge of of a 1920's Gresley A1 Long Valve (prior to modifications made to the A1s in the late 1920s when the new Class A3 "Super Pacific" was released). 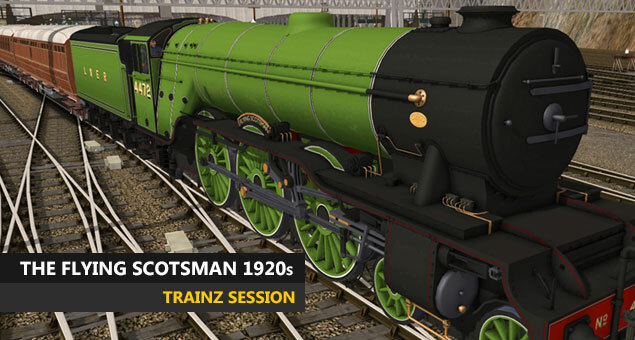 Each week we select an item that has been uploaded to the Trainz Download Station to showcase in the newsletter. 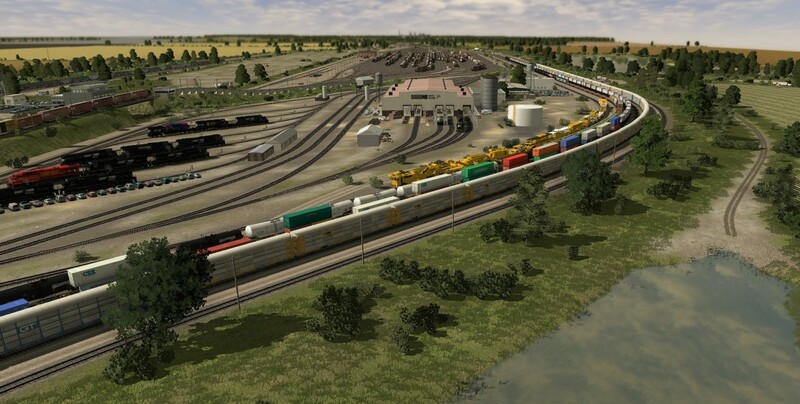 This week, 434 new items were uploaded and approved, including a huge range of flatcars and some incredible new routes. Check out all the latest uploads using Content Manager by selecting Filter = Download Station and sorting by Upload Date. 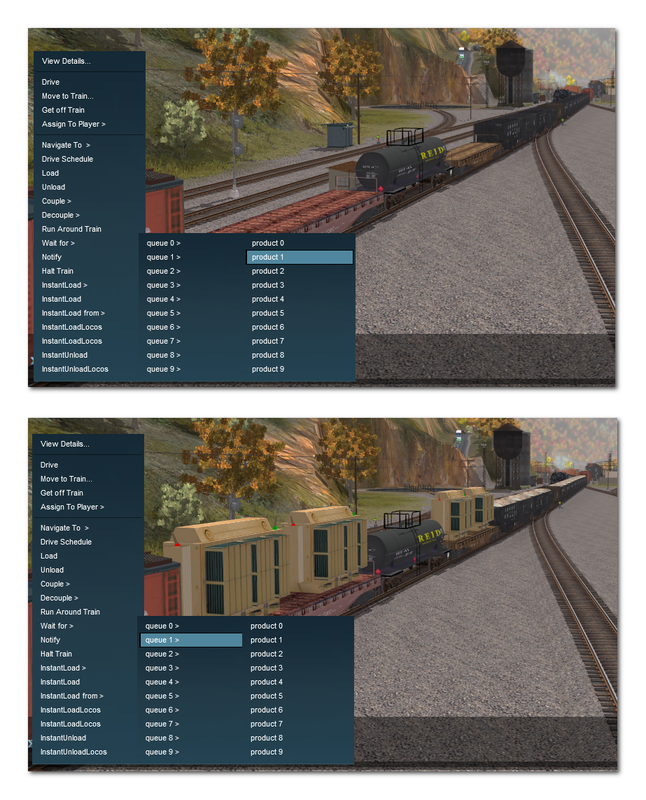 This tutorial explains how to add various Driver Commands to your session in Surveyor and also adjust and add commands in Driver. 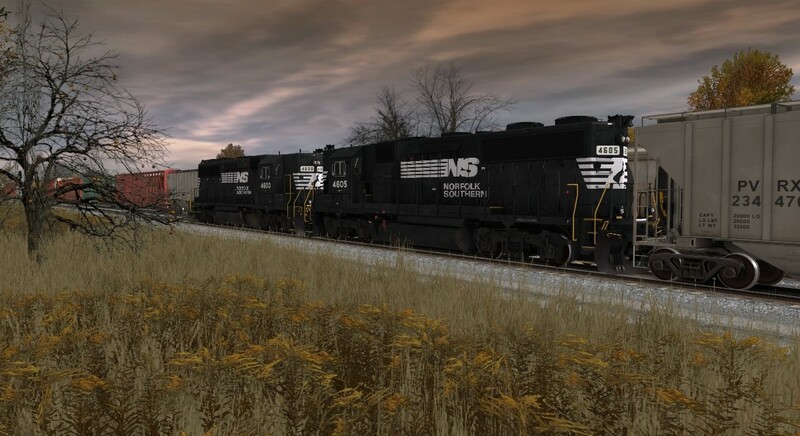 If you are interested in creating a more realistic experience in Trainz then discover the unlimited possibilities achieved by issuing orders to your AI drivers. Find all our video tutorials at the bottom of our Twitch TV Channel.